Mite A's Win Gold in Maine! 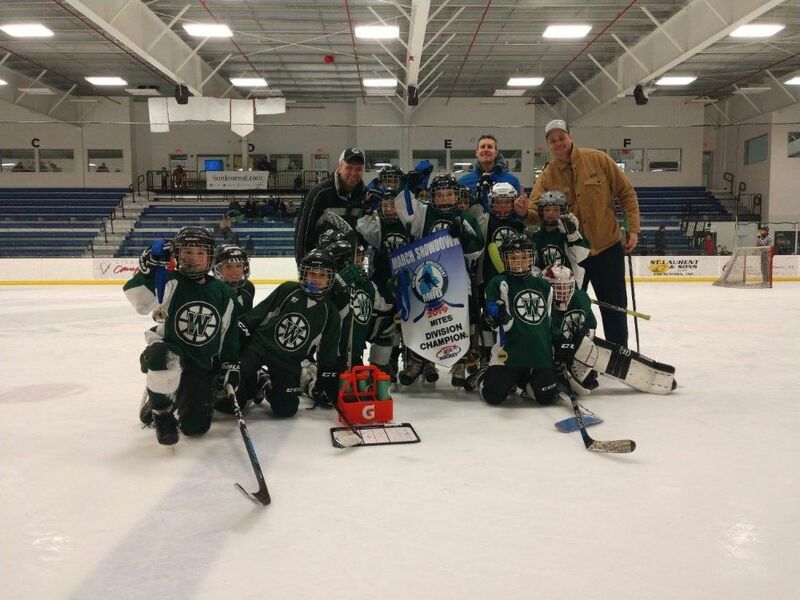 The Mite A's went up to Auburn, Maine this past weekend and came home with the Gold Medal! 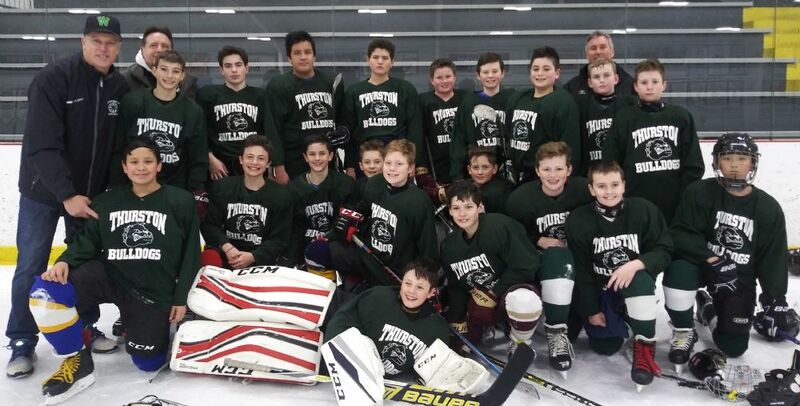 They used their speed and creativity, stifling defense and solid goaltending to win the games but more importanty showed tremendous sportsmanship and were incredible representatives of Westwood Youth Hockey all weekend. Great job by the kids and all the parents who made the weekend such a success. Congrats to the Middle School boys team for a win in the first game of the double-elimination playoffs in Foxboro. Coach Dumais' scrappy squad hung a 7-burger on the Devils Red, or perhaps the Red Devils, who in any case could only muster a single goal. Next up is Medfield, tonight (3/10) at 7:30pm. Good luck gentlemen!